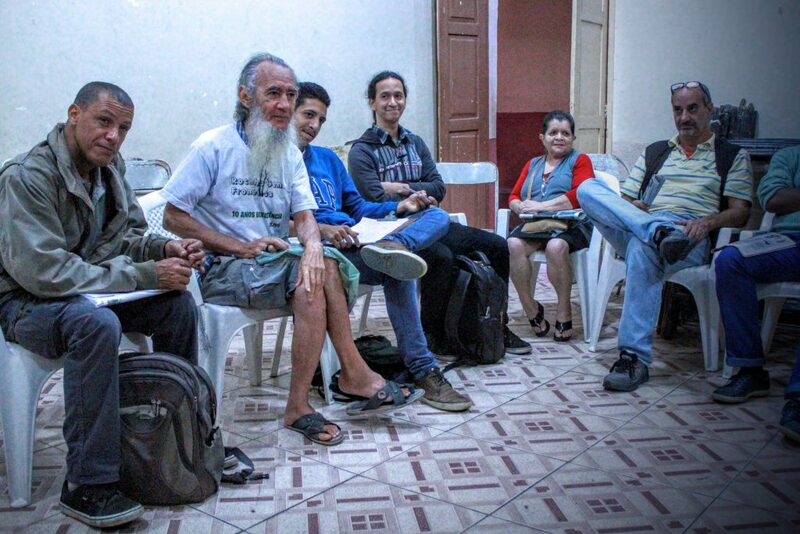 On Saturday evening, June 25, in a small church in the Rocinha favela in the South Zone of Rio de Janeiro, a group of around 25 people debated the role of community media. 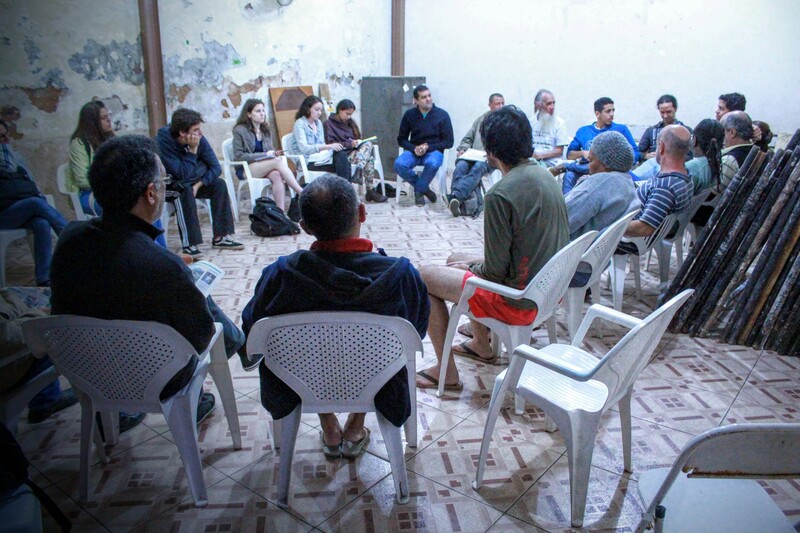 Rocinha Sem Fronteiras, a community group that gathers once a month to address different topics concerning the favela, hosted the discussion with journalists from community media outlets Jornal Fala Roça, Viva Rocinha, TV Tagalera, and FavelaDaRocinha.com. 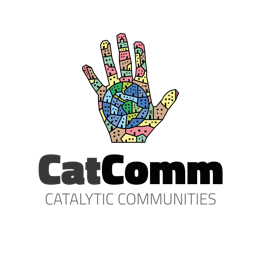 “Our ideology is to emphasize the people, make a difference here… so our focus has always been community communications,” said Leandro Lima, Rocinha resident and journalist from FavelaDaRocinha.com. Much of the reporting done by the alternative media in favelas relates to the arts and issues such as sanitation, education, and basic health needs. These are topics the mainstream media in Rio de Janeiro tend to overlook, instead focusing instead on violence and crime. 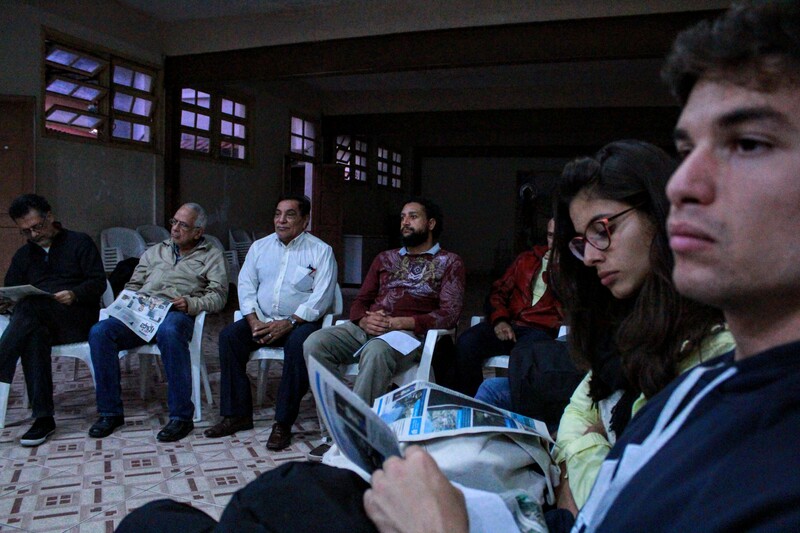 At the debate, several Rocinha residents said they wanted to read more about national and political news in their local media. They also questioned why their local media did not choose to report on the negative aspects of life in Rocinha. “I think it is really important for us to report on what is positive,” said longtime Rocinha resident and author, Francisca Oliveira, but said that she wished the local media would talk about deeper problems in the community. Another Rocinha resident, Roberto Lucena, agreed with Oliveira and mentioned that there was a journalistic silence within the community media when it came to certain topics such as crime. Lucena asked if Rocinha journalists feared a backlash if they told more such stories. “We try to not reproduce the argument from mainstream media that the favela is a place of problems, a place of death, I don’t know what. We try to talk about another kind of violence, like lack of basic sanitation… we are trying to enhance culture and show what we have of value here inside [the favela], what we have constructed at the margins of society, what we are able to do that is good,” said Cleber Araujo, a journalist and communications consultant at TV Tagalera. The journalists discussed how readers are bombarded with stories about the drug traffic in favelas, and how the alternative media in Rocinha wants to change the sensationalist mainstream media narrative. But their main objective is to report news that is relevant to Rocinha residents. “People want to know what mainstream media doesn’t show,” said Leandro Lima. All the journalists agreed that they worked to produce detailed, in-depth stories, to fully flesh out their communities. 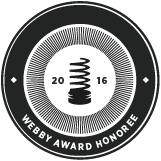 “We are not going to be like mass media and touch on a topic and leave. We have another way of doing things,” said Araujo. This article was written by Alejandra O'Connell, and published on June 29, 2016.